When he came to the throne, Pharaoh Tutankhamun set about transporting the royal remains of his immediate ancestors from Amarna to Thebes. The inhabitants of the Sun City had also begun to slowly make their way back to familiar ground on the new ruler’s orders. With no one left to guard remote Amarna in Middle Egypt, the tombs of the boy king’s family were vulnerable to looting. But how did the old priesthood that had suffered greatly at the hands of his predecessor, Akhenaten, allow the reviled family to be re-buried in the sacred necropolis at Thebes? 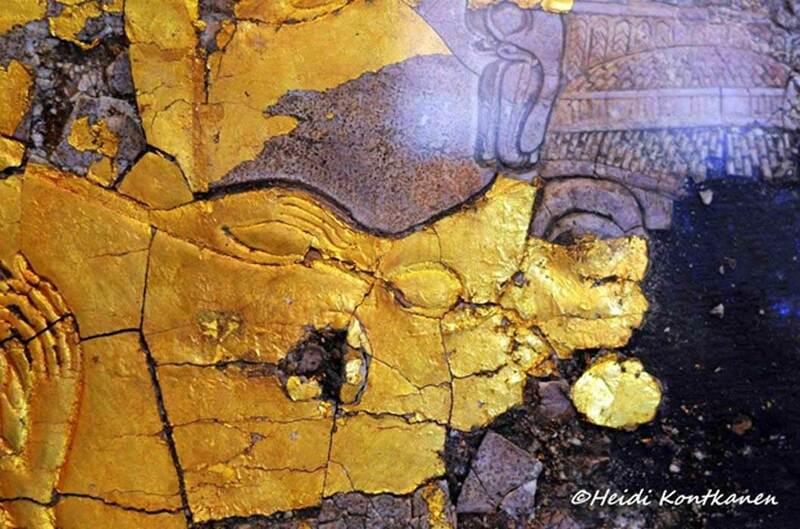 Was it because they revered Queen Tiye; or was it due to the fact that first Ankhkheperure Neferneferuaten and then young Tutankhamun himself had worked towards reinstating the state god Amun? Tomb 55 can help us piece events of this turbulent period. 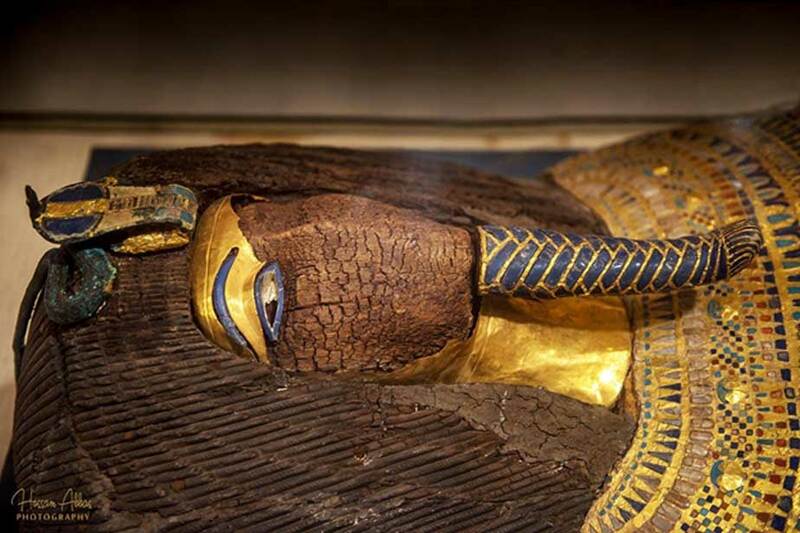 Through the decades - from its discovery in 1907 - in the battered confines of Tomb 55, speculation and debate have raged over the identity of the mummy found in this stunningly beautiful, yet cruelly defaced, rishi-style coffin. The candidates proposed initially comprised the who’s who of Amarna royalty: Queen Tiye, Kiya, Akhenaten, Meritaten and Smenkhkare. Recent tests have suggested the Heretic was the last owner of the coffin; but not everyone is convinced. Egyptian Museum, Cairo.